Our team has a strong background in many areas of landscape management such as Natural Area Restoration, Arboriculture and Horticulture. We provide management plans for amenity, recreational, natural and cultural landscapes. We provide management plans for urban spaces, public parks, rural and natural landscaped areas. Plans of management may be provided for existing established landscapes, newly created landscapes or for proposed new developments. • Heritage Tree Management Plans. 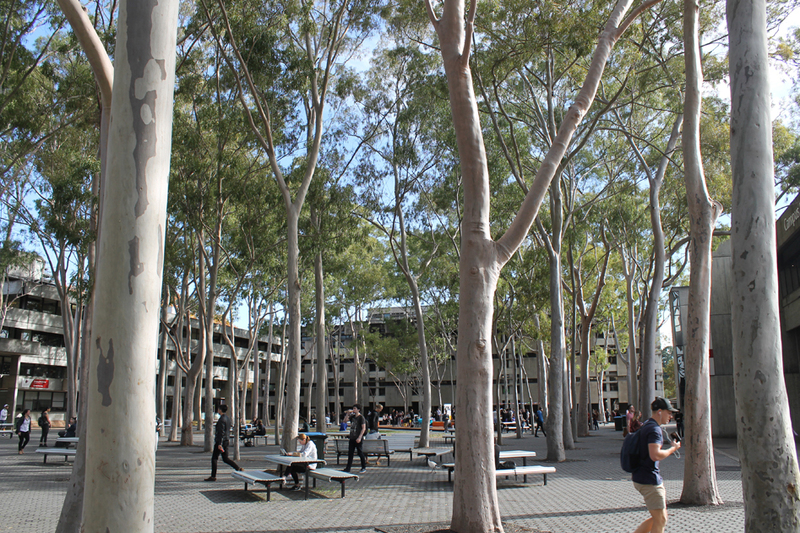 • ecodesign won the prestigious 2014 AILDM National Award for Landscape Management – Amenity Horticulture for our work on the Macquarie University Central Courtyard Tree Management Plan.